F4 high quality water-repellant fluoro paste wax made for Snurfer by Swix. For all snow conditions. Handy pocket size with applicator pad inside. 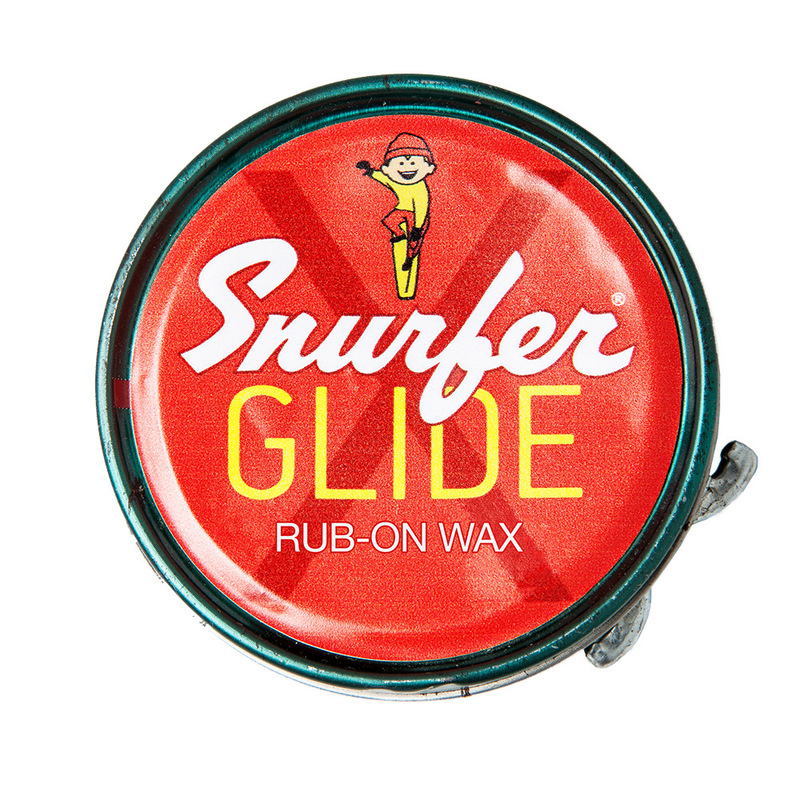 Apply, polish and Snurf!